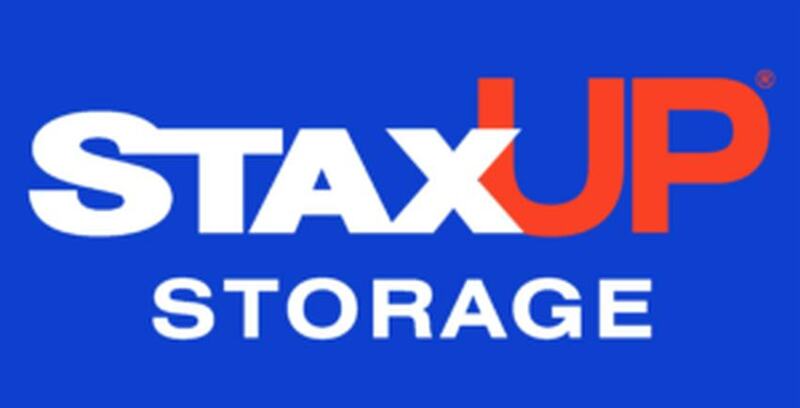 Staxup Storage is proud to support our team members in all of their endeavors to better the communities in which we operate. Dare To Care For The Homeless is a non-profit helping Long Beach’s homeless population. Dare To Care For The Homeless provides meals, hygiene products and other types of support to Long Beach, California’s homeless population. We are happy to highlight the great work done by our team at South Street Self Storage in partnership with Dare To Care For The Homeless, a 501(c)(3) non-profit corporation dedicated to feeding and helping some of Long Beach’s neediest homeless residents. Antonio Tinajero, manager at South Street Self Storage, is on Dare To Care For The Homeless’ leadership team along with his wife Sandra, who is also the director of the organization. If you would like to learn more about how you can get involved and help the homeless population of Long Beach, you can reach out by phone at (562) 334-2971.